Microsoft Windows Server 2016 | LG Networks, Inc.
Microsoft Windows 16 has been very recently unveiled by Microsoft. It is the latest server update by Microsoft, which is quite the talk of the town these days. With Microsoft Windows 16, there is so much you can do. Various desirable features, such as, Secure Boot and Nested Virtualization, make it a perfect computer program. Storage Controller: A Storage adapter, which is compatible with the PCI express architecture, is obligatory in systems running on Windows Server 16. ATA/PATA/IDE/EIDE is not permissible in Windows Server 16 for boot or data drives. Processor Requirements: Number of processor cores, clock frequency of the processor and processor cache size, all of these determine the processing speed. For Windows Server 16, 4 GHz 64-bit processor is required, which is compliant with x64. The processor has to support NX and DEP along with EPT/NPT. Disk Space Requirements: 32 GB is set to be the minimum disk space with Windows Server 16. If the disk space of your system is less than 32 GB, switching to Windows Server 16 is not possible. 32 GB is ‘’absolute minimum’’ value of the disk space. RAM Requirements: The minimum RAM requirement with Windows Server 16 is set at 512 MB. Any value less than 512 MB will make it impossible for Windows Server 16 to work out for the user. Network Adaptor Requirement: The minimum network adaptor requirements include an Ethernet, which is capable enough to allow data passing in gigabit. The network adaptor must be compatible with PCI Express architecture and back PXE (Pre-boot Execution Environment). Network Debugging is always preferable and useful in the case of Windows Server 16. The above mentioned requirements have no alternatives. In order to switch and sail through Windows Server 16, your system must meet the minimum requirements. Along with software requirement, you need to be mindful of the hardware requirements as well. As mentioned above, Microsoft Mouse and Keyboard only will run along with Windows 16. 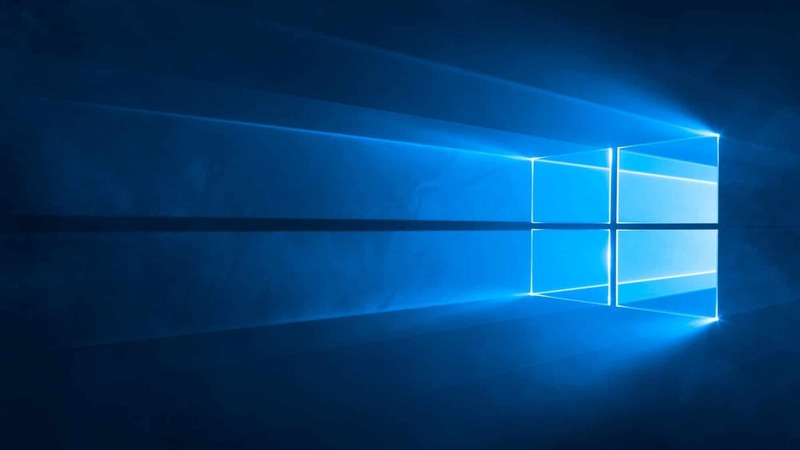 Once the migration is done with, you can enjoy the advantageous features and additional improvisations, Microsoft has included in Windows 16.